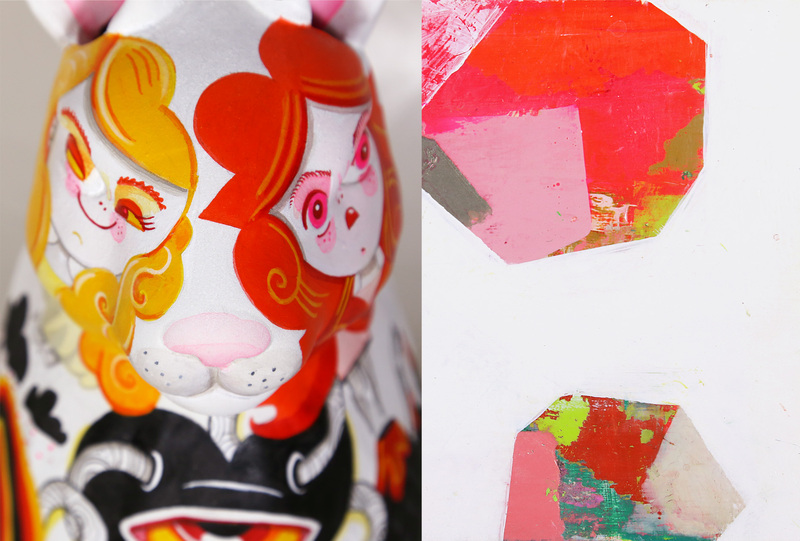 Animal::Mineral is an exhibition of paintings by Melissa Powlas, and painted sculptural forms by Kelley Seda. These colorful works venerate the static and fluid elements of nature, and celebrate the forces of the natural world. 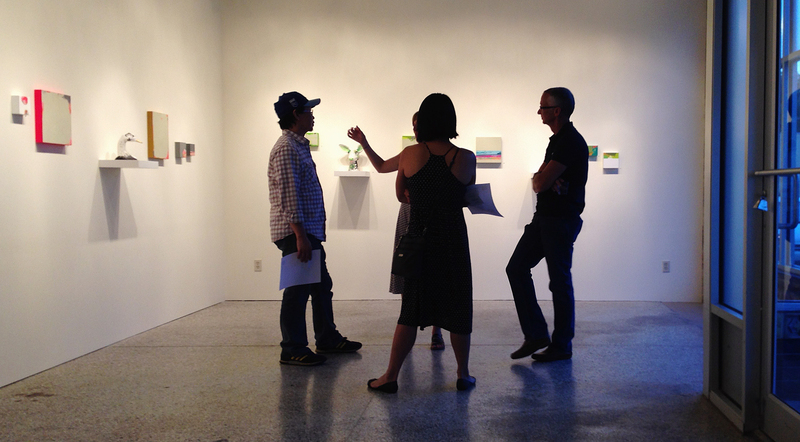 An artists’ reception will take place July 17th, 6-9pm, and the show runs through August 13th.